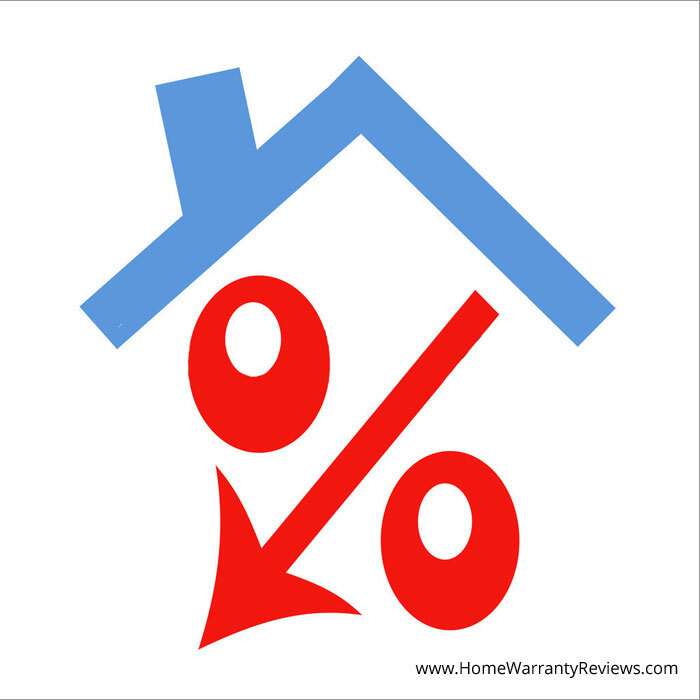 Home » Home Warranty Plans » Which Home Warranties Come with Zero Deductible? Which Home Warranties Come with Zero Deductible? There are few home warranty companies that do not charge service trade fee or “deductible”. If you are looking for such companies, please read on. Please note that we do not endorse any of these companies. 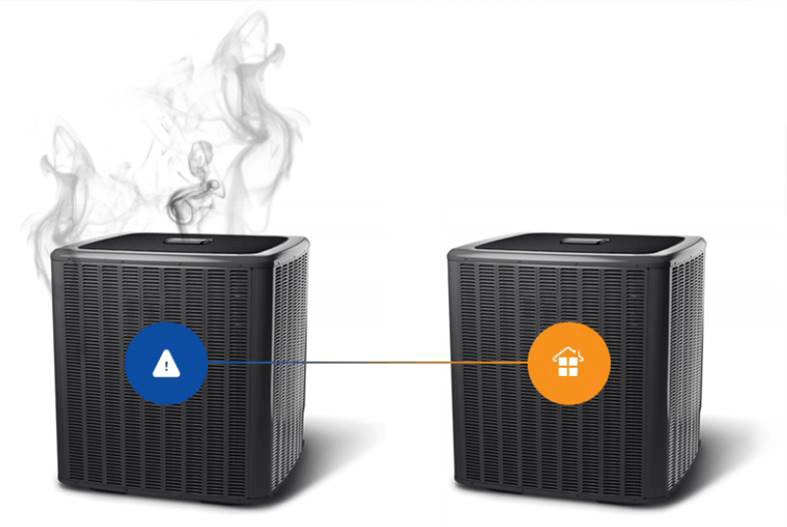 As a website dedicated to offering honest information about the various matters related to Home Protection Plans, we have collected the feedback of several appliance protection plan customers in the form of reviews. 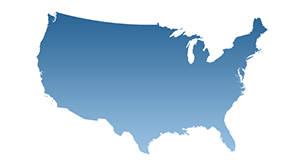 Please check out our tool to find top rated home warranty companies in your area. There, you can sort through the various companies based on their premium amount, deductible amount, ratings and total reviews. What is a Home Warranty Deductible? In an insurance policy, a home warranty deductible is the sum of money paid by the insured party before an insurer will pay any expenses. It is usually a fixed amount and is a part of most policies covering losses to the policy holder and must be paid by the insured before the insurance company’s own coverage plan begins. For example, an auto insurance policy may bear a $500 deductible. If the owner of a car hits another car by mistake while parking and both drivers decide that the loss is minimal, he or she would pay the repair bill $500 out of his own pocket. Insurance companies would not support a claim for such small damages. Based on the incident, the deductible may apply per covered incident, or per year. For policies where we can’t restrict the incidences, the deductible is usually applied per year. An insurance premium is the definite amount of money charged by insurance firms for active coverage. Cost of a premium can differ widely for the same service, which is why experts strongly suggest getting several quotes before committing to an insurance policy. Insurance brokers or agents takes basic information from people and evaluate an insurance premium estimate depending on the answers and other factors. The lowest quoted cost on a premium may be the better deal, but the level of coverage may also be lesser. Insurance premium is mainly based on statistics, while people’s habits and history can cause the premium to be lower or higher. For example, a 22 year old male looking for car insurance for a sports car can often predict a higher insurance premium than a 45-year old woman driving a mid-size sedan. Both may perhaps have excellent working records, but the insurance company considers the younger driver in faster car to be at more risk for accidents. Thus, the premium quotes will be clearly different. In general, a faster car will cost more to insure, just because the owners of those vehicles tend to drive faster. The amount of a deductible is typically related to the amount of premium charged by the insurers. That is, higher deductible amount are usually related with lower premium rate and vice versa. Try to find stability between reasonably priced premiums and a fair deductible when buying insurance. Are home warranties really worth it? Home warranties are worth it when it covers overpriced repairs and replacements. The cost of a home warranty premium could be much lesser than what you would pay for repair and replacement of major appliances and systems. Can a home warranty be purchased after closing? Yes, you can purchase a home warranty after a real estate transaction and get a discount. This is if they purchase the home warranty within 30 days of closing. 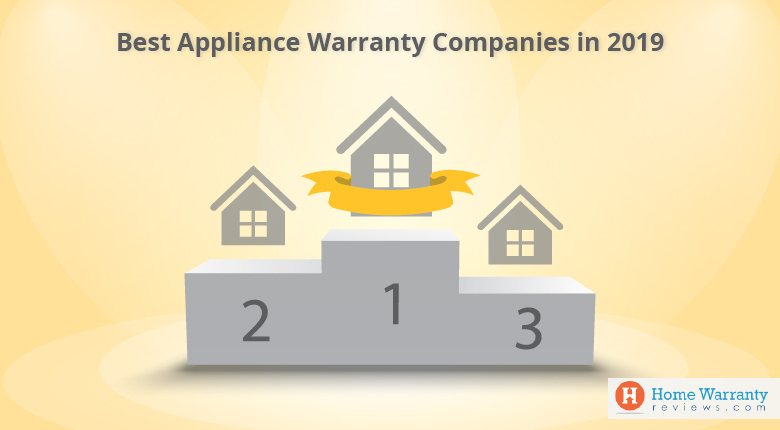 Home warranty is bought by a homeowner to safeguard appliances and systems that will fail inevitably. How long does home warranty insurance last? The building work which amounts to more than $16,000 requires insurance. This home warranty insurance covers an amount of $300,000. Usually, the period of home warranty covers 6 years after the completion of work. Is home inspection required for home warranty? Most home warranties do not require a home inspection to enroll for a home warranty. 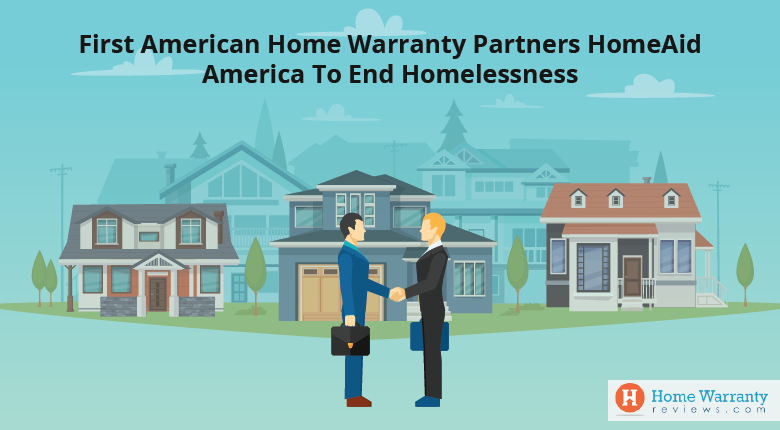 But, you should ensure that the items are properly installed, properly maintained and in good working condition at the time of application to qualify form home warranty coverage. What is covered under a home warranty? Coverage varies depending on where you live. Items available for coverage typically include: central air conditioning systems, central heating systems, kitchen appliances, clothes washer and dryer, plumbing system, electrical system and roof leaks. Many of these items are included in the standard plan of the warranty. Prev Post:What Kind of Life Insurance Policy Serves Your Needs?